The Nissan Kicks SUV will take on the Hyundai Creta and will be launched in India in January 2019. The new SUV for India from the Japanese automaker will get several differences as compared to the international spec. 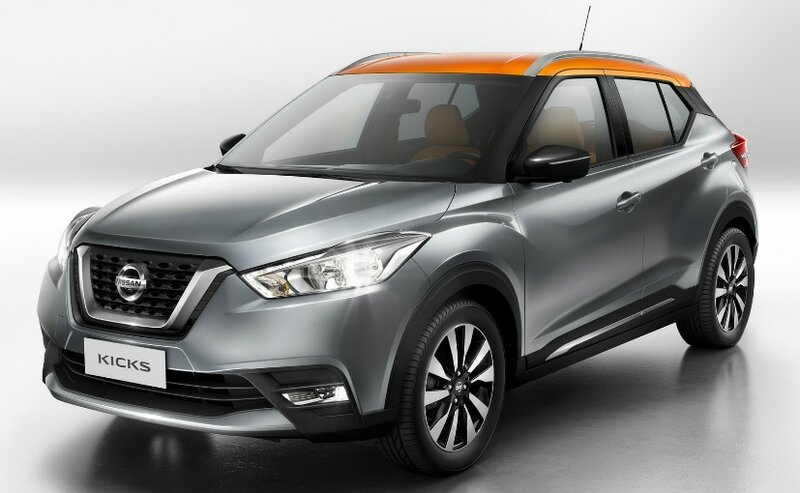 Nissan India has confirmed the launch schedule for their upcoming SUV, the new Nissan Kicks, which will take on the likes of the Hyundai Creta and the Renault Captur. 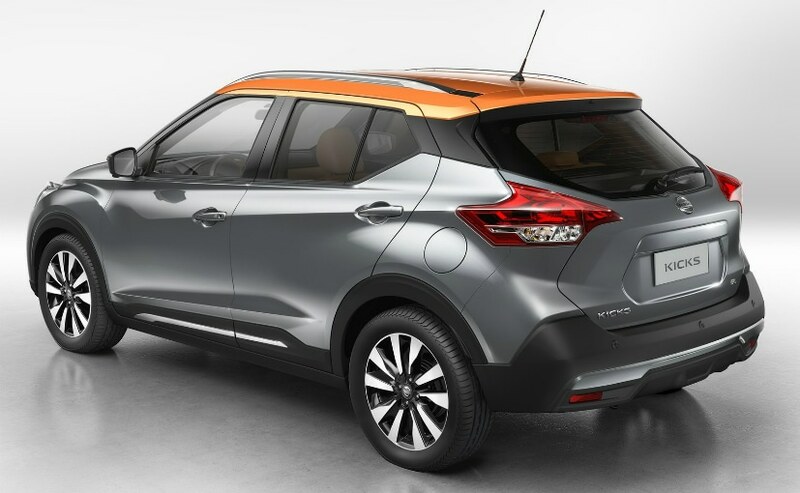 The new Nissan Kicks will be launched in India in January 2019 and will be slightly different from the one that is sold internationally. The car will be more spacious and is set to have more connectivity technology options too. The new Nissan Kicks should be priced at about Rs 11-16 lakhs (ex-showroom) and will be available with both petrol and diesel options similar to the ones found on the Nissan Terrano. While its rival, the Hyundai Creta currently offers an automatic, and the Renault Captur due to get an autobox option soon too, whether or not the Nissan Kicks gets an autobox at the time of launch still remains to be seen. Speaking to Car And Bike, Alfonso Albaisa, Executive Design Director, Nissan Group said, "The Kicks in India wont be like the one that is Global. And that came from here (Indian design studio) to do that. To change the size of the car, to change the interior roominess of the car, to change the connectivity of the car, specifically for the Indian market. And the method of that, is that all of our engineers and product planners and engineers are the eyes and the ears for India to headquarters." The Nissan Kicks will be an important product for the Nissan Group in India, which has been showcasing low sales figures in recent times. The Kicks will go right up against one of the hottest SUVs in India today, the Hyundai Creta along with more established names like the Mahindra Scorpio and even the Renault Duster. Commenting on the growth of the SUV and the popularity of the body style in India, Alfonso Albaisa said, "the part we are focusing on right now is this explosion of the SUV in India. Right now there are a lot of crossovers and there is a little bit of a space for the Kicks to live in India with a little more robust and a little more agility image. It looks like a tough object." 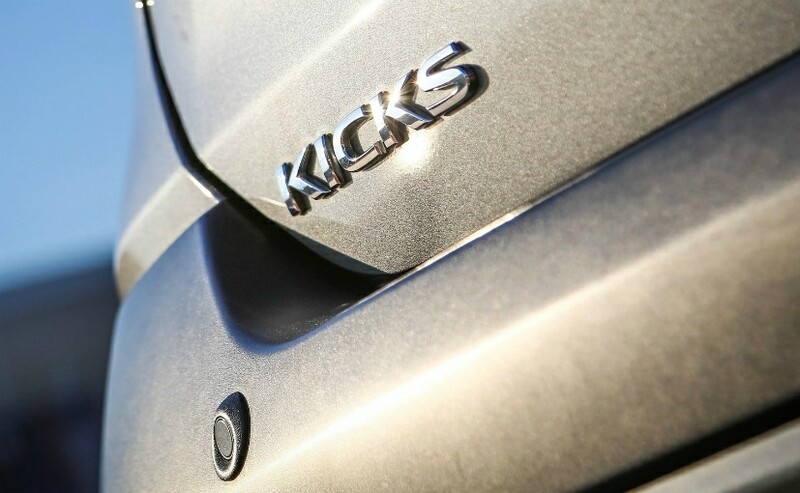 The new Nissan Kicks will get both a petrol and diesel engine option. Powertrains are expected to stay the same as those on the likes of the Nissan Terrano, Renault Duster and Renault Captur. 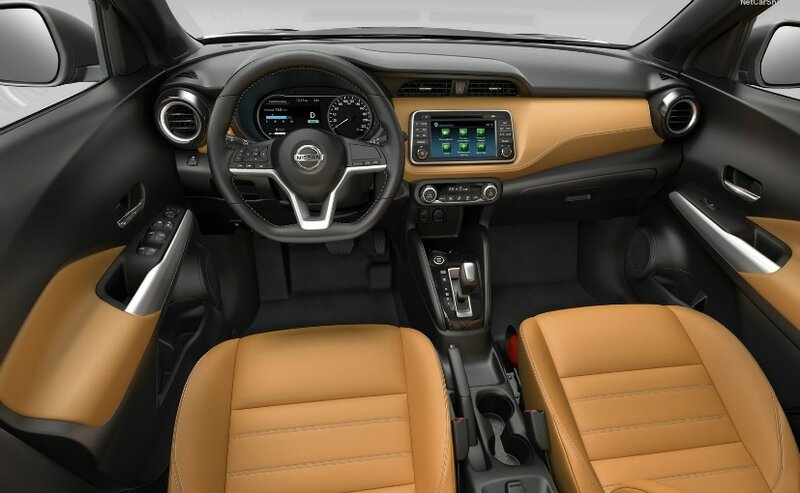 That said, Nissan must have an automatic option for the Kicks at the time of launch in order to grab that ever growing market.